I have to say it: fractions are the number one topic I re-teach at all levels. Doesn’t matter if they are in elementary school, high school, or college. Folks just get flustered with fractions. My students will be bopping along doing math problems and then halt due to a fraction popping up. At one time in my life, I thought I was bad at math. 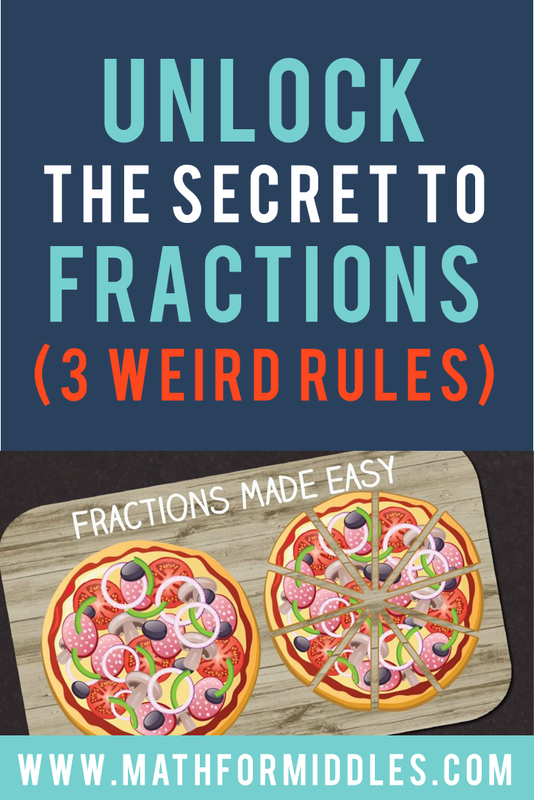 Yep, fractions used to scare me too until I finally mastered these 3 fraction rules. Now I look like a math magician when I apply these rules instead of a deer in headlights. I want this for you. I want this for your kiddo. I want this for every person on the planet! Because fractions are super cool and mega helpful. 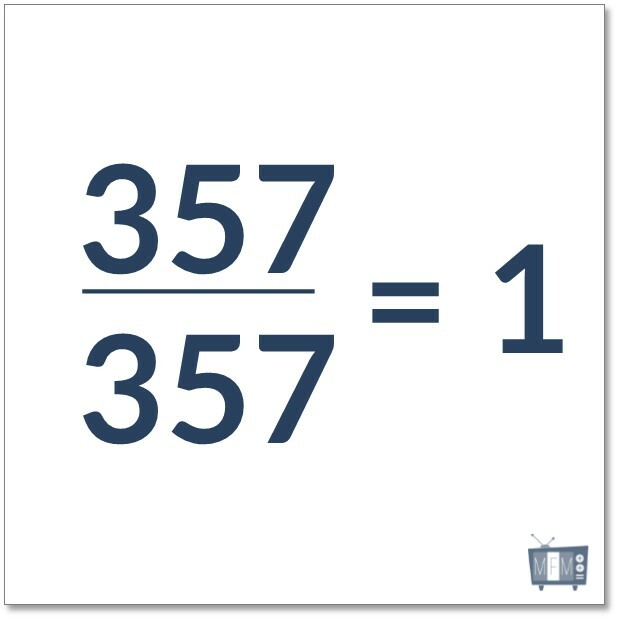 Any number written over itself is the same as one. I’m in LOVE with the number one because I can write it infinitely many different ways. The last fraction may have you pounding your head against the wall. 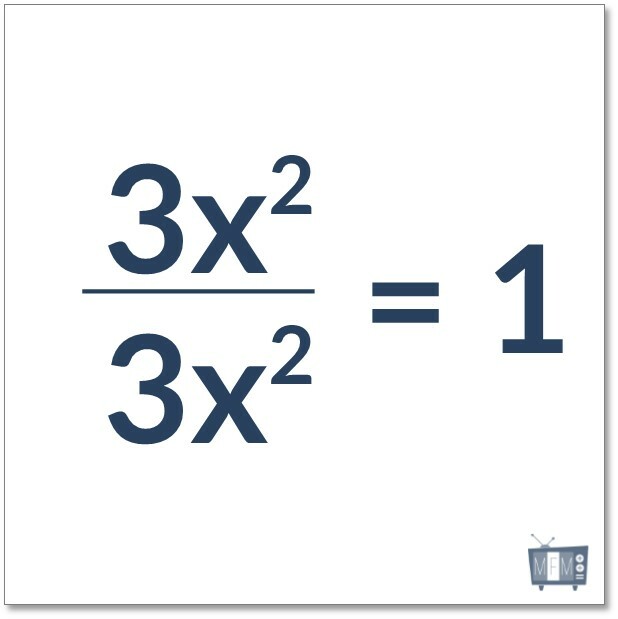 There is a quantity of one in disguise down in the denominator. This is the factored version of the numerator. I took a factor of 2 and divided it out of each of the terms. Same quantity, just written differently. 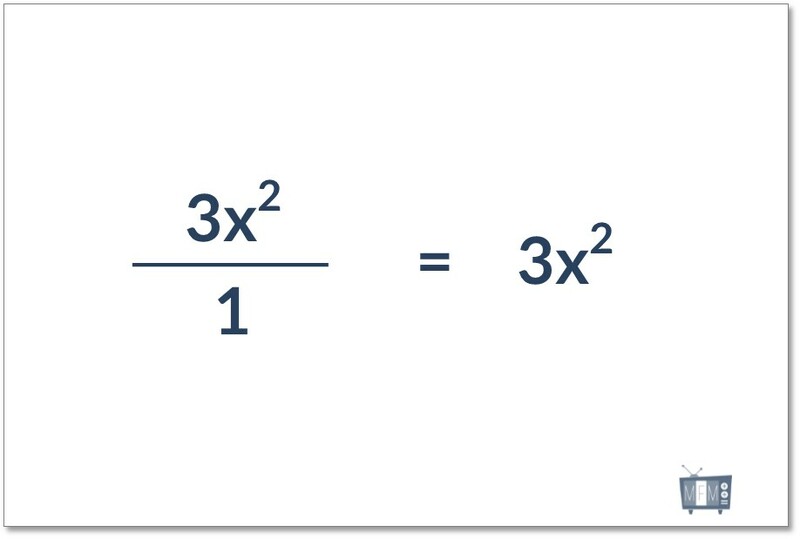 We use this rule to create equivalent fractions, to simplifying fractions and find hidden quantities of one like the doozy of a fraction I just showed you a moment ago. Any number written over 1, does not change its value. 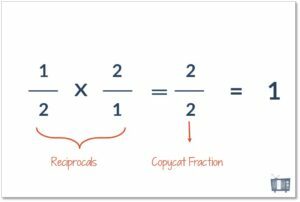 This rule allows me to change any whole number into a fraction so that I can use copycat one to make common denominators, multiply a fraction by a whole number, and so much more. I call these type of fraction a phat cat. My quantity doesn’t change. 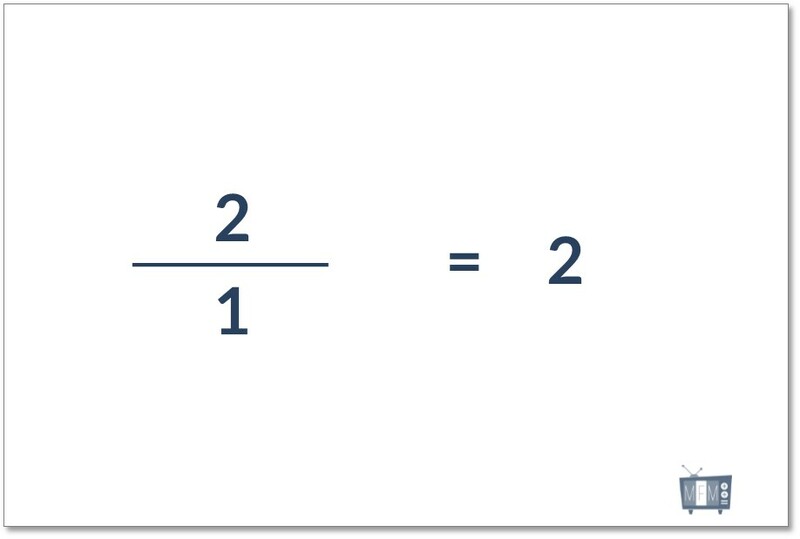 The numerator is improper meaning that it is larger than the denominator. I like to call this type phat cat. 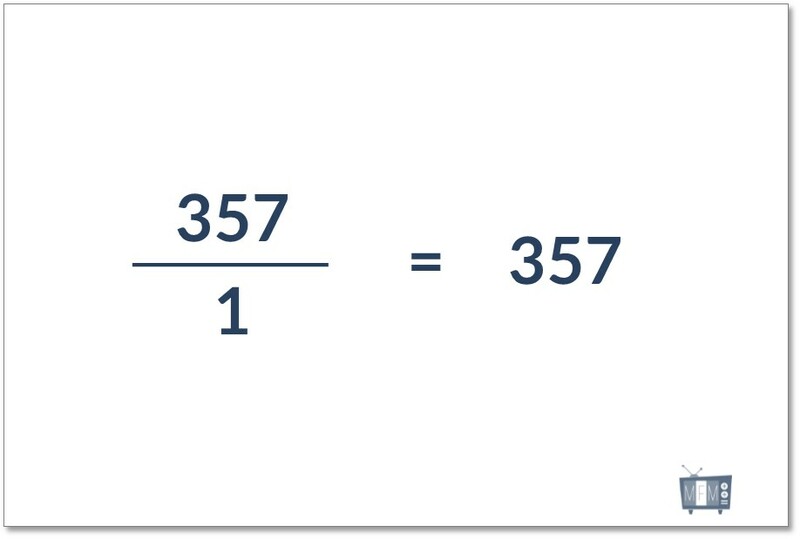 It is excellent to be able to change any regular old number into a fraction with this simple rule. 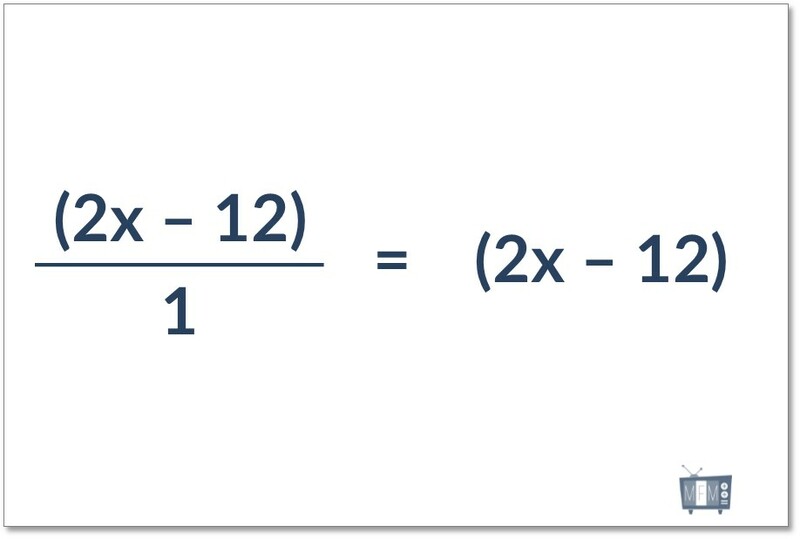 We use this rule to multiply whole numbers by a fraction, divide whole numbers by a fraction, and even make equivalent fractions. All of these you can learn by watching my fraction class but let’s continue on to the last rule. 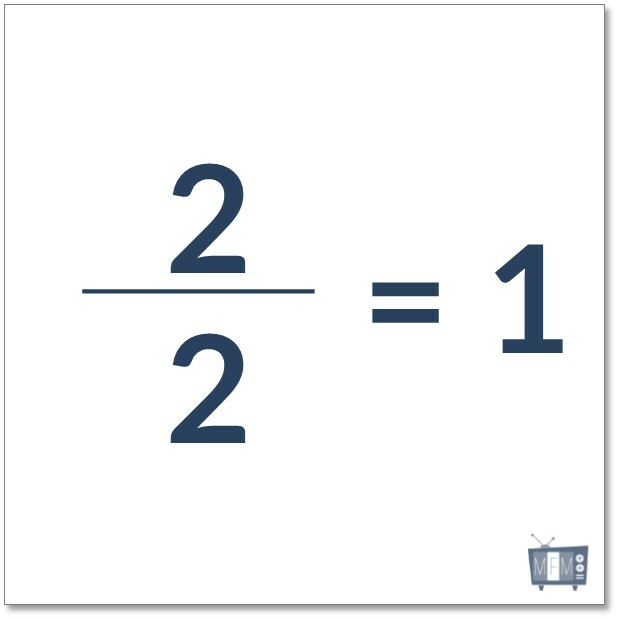 If the product of two fractions is one, they are reciprocals of each other. Product means we multiply the fractions. A reciprocal allows us to “undo” a fraction and come out of fraction land. I call this type of fraction a cool cat fraction. You know because it’s super cool to be able to get away from fractions and do some basic math stuff right? When we multiply fractions, we multiply the numerators (the number on the top) to each other and write it in a new fraction. Then we do the same with the denominator (the number on the bottom). This creates a copycat one (fraction rule #1) and we know that means we have a quantity of one. This rule is used a ton in higher levels of math. We see it with equations, factoring polynomials, graphing, and so much more. In this example, you can see how cool cat is used to isolate the variable so we can find out its value. 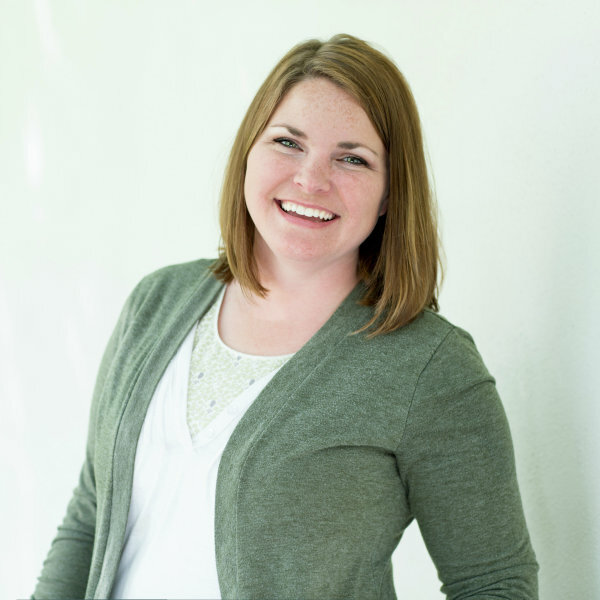 I’m on a quest to help middle schoolers master fractions so they can feel like a math magician from here on out and not a deer in the headlights. 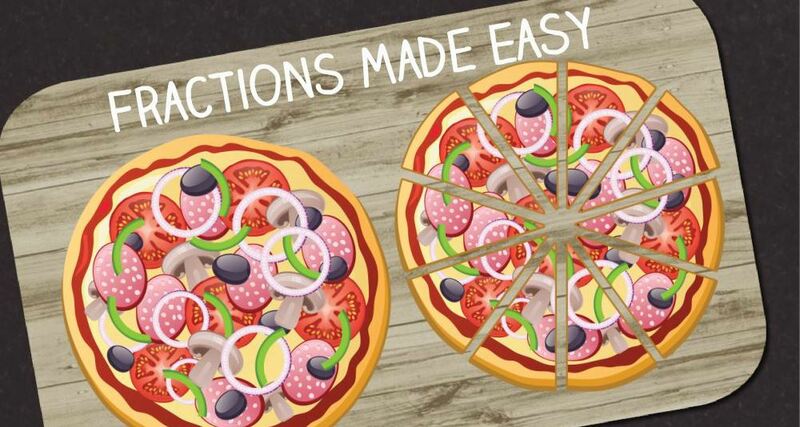 Don’t let fractions mow down your kiddo’s math confidence. Try my Fractions 101 class for free. 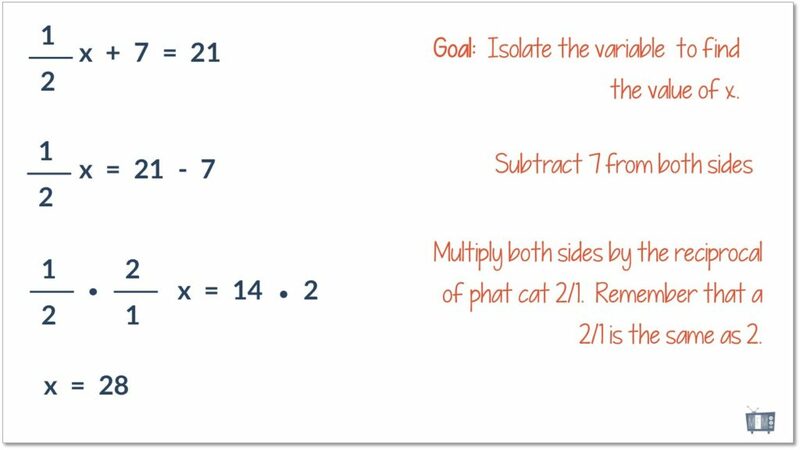 In my trial class, you’ll learn all of the skills for fraction rule #1 (copycat one) including how to model fractions and work with fractions inside of word problems or you can purchase full access and learn in-depth how all three work! 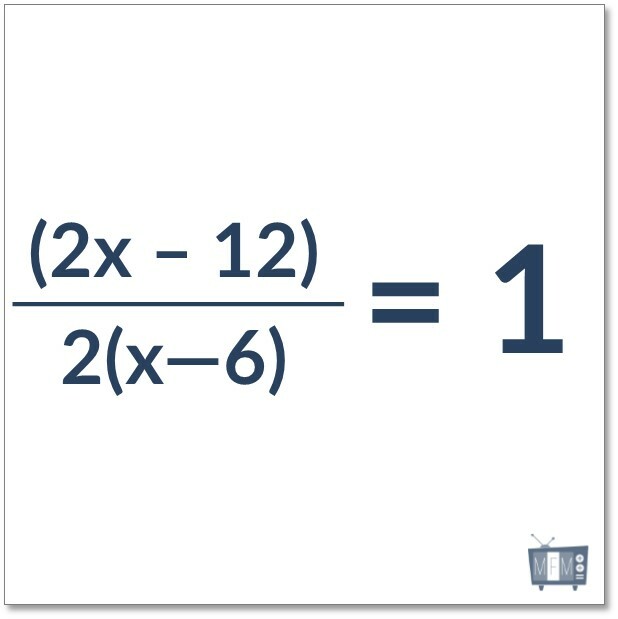 I’m the owner and creator of the math videos here at Math for Middles. I’ve tutored students for over ten years. When I am not creating here, you’ll find me down by the river with my family. You can read more about me here and how I once was a middle schooler too.